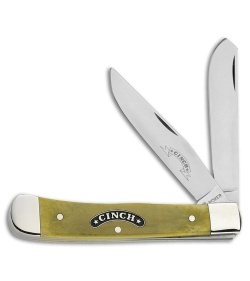 The Boker Cinch Trapper is a traditional pocket knife that can do it all. C75 high carbon stainless steel, clip and spey blades with a mirror finish. 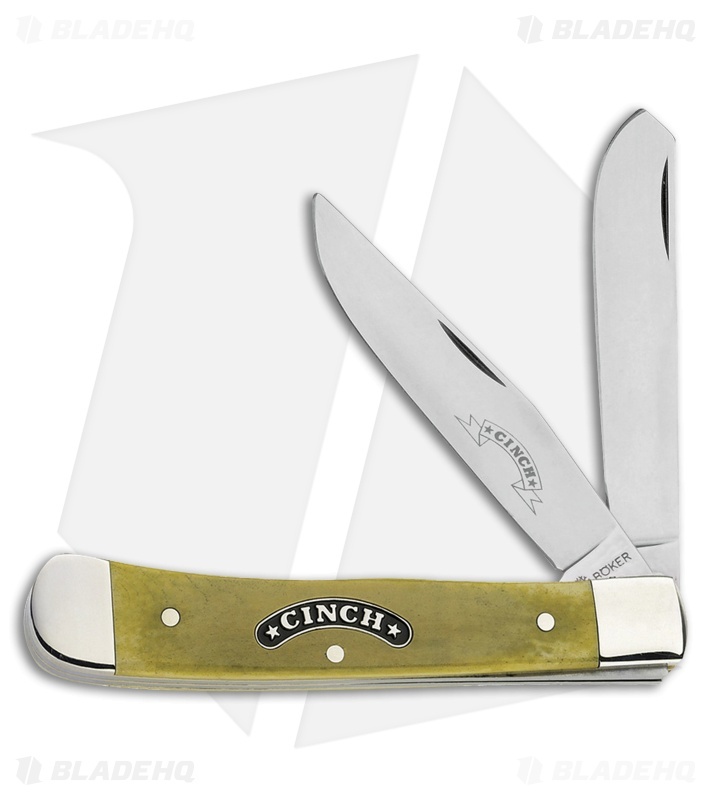 Olive bone handle with nickel silver bolsters.